Heavily pigmented formula for quick easy coverage. 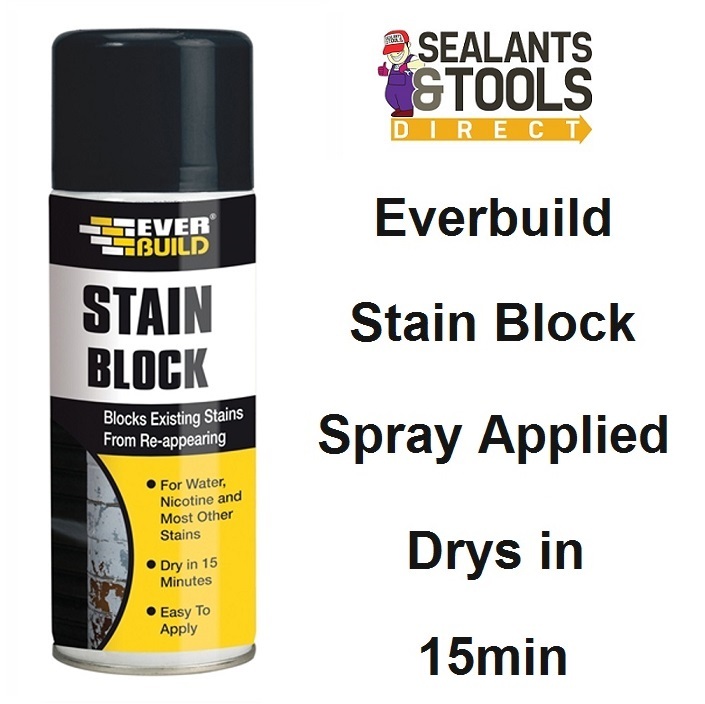 Permanently prevents stains such as water marks, mould, rust, nicotine, grease, soot & pen marks showing through New Paint coatings. Works on most types household and commercial surfaces.